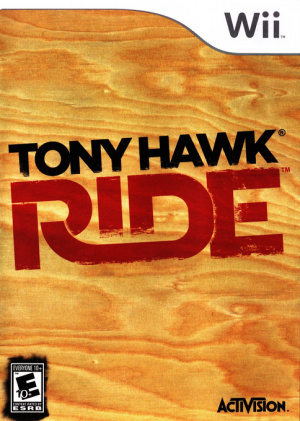 Sorry, no review of Tony Hawk: RIDE yet. 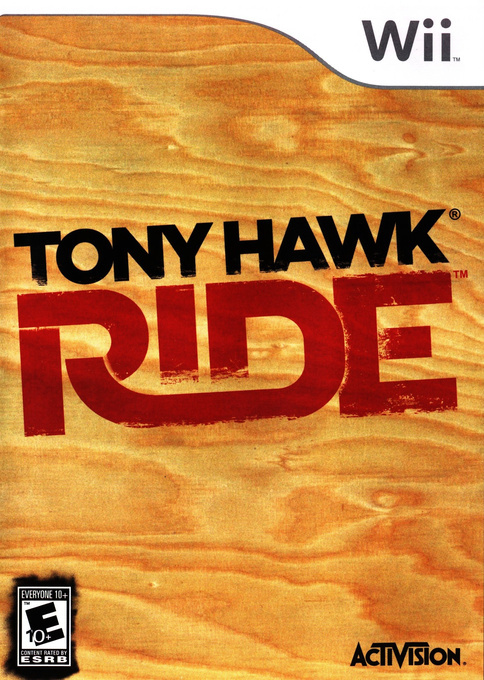 Experience the true thrill of skateboarding as never before through the revolutionary new skateboard controller in Tony Hawk: Ride. Bundled with the Ride game, the unique motion-sensitive board controller redefines the action-sports genre by translating your body motions into the game. No buttons, no thumbs, no analog sticks - just you on the board. For the first time in video game history, anyone can jump on a skateboard and feel the freedom, creativity, and accomplishment of skateboarding. I WANT IT SO BAD!!!!!!! !